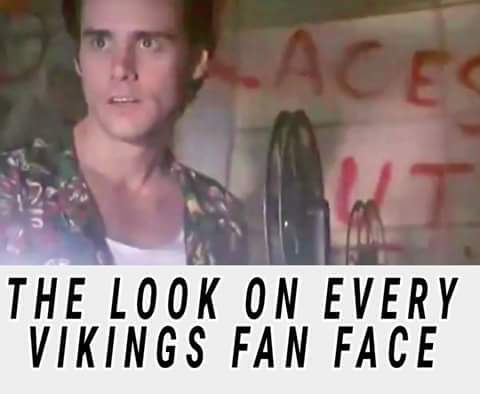 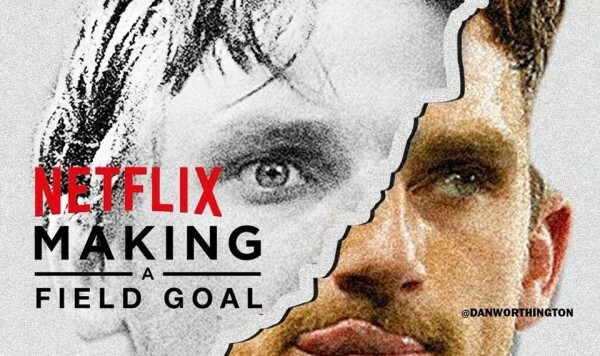 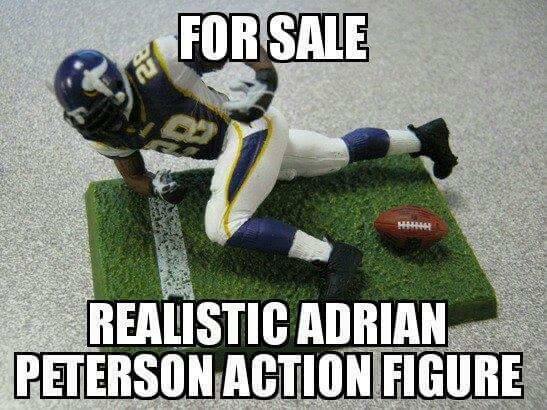 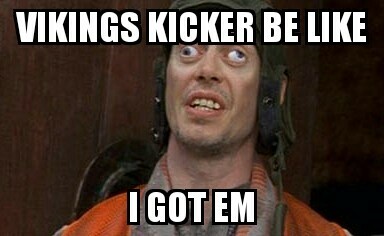 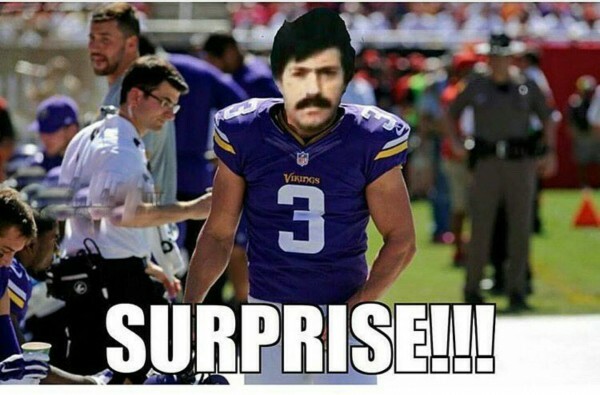 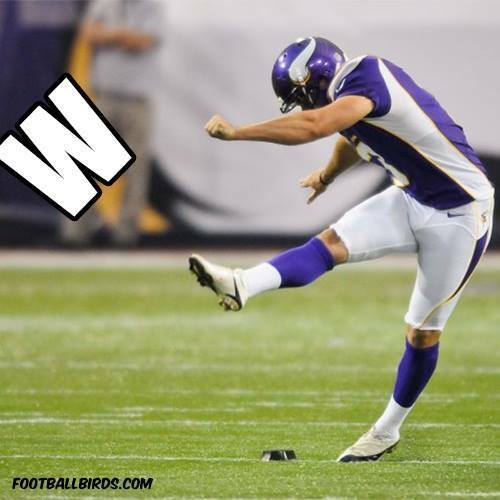 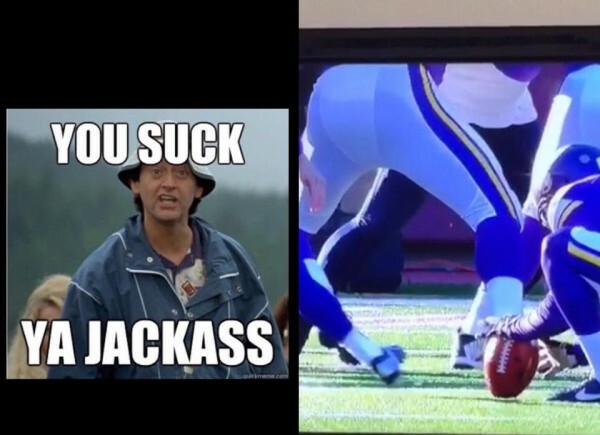 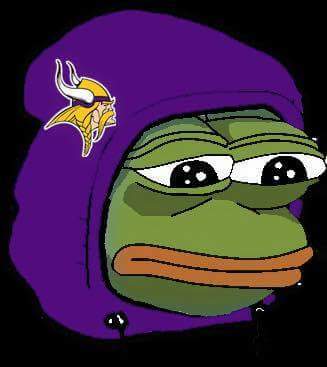 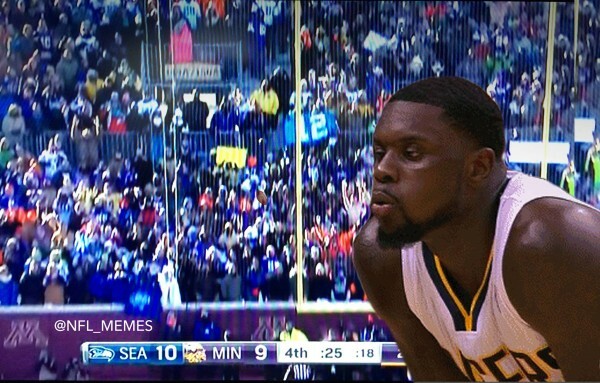 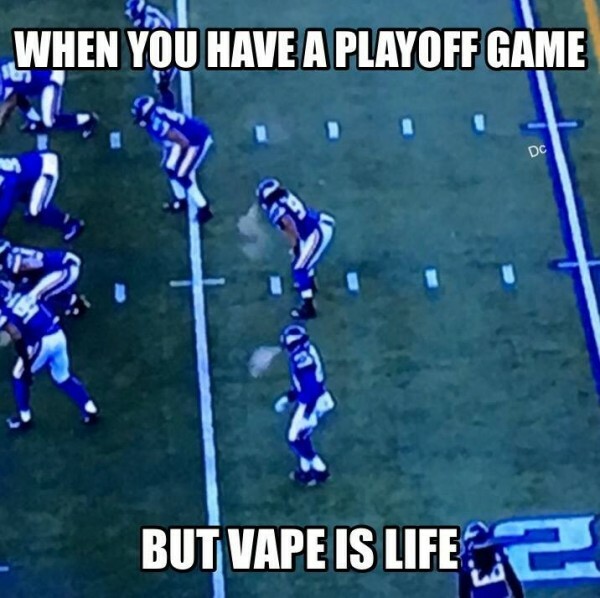 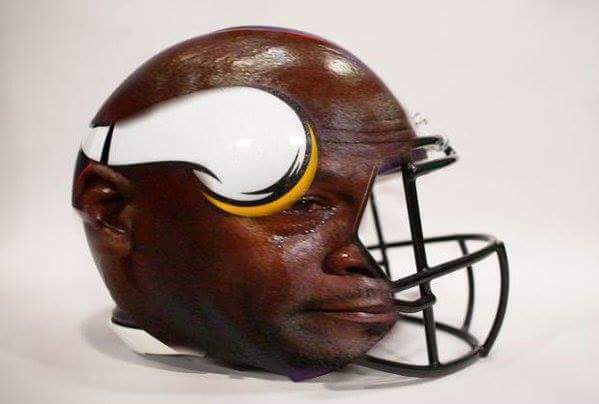 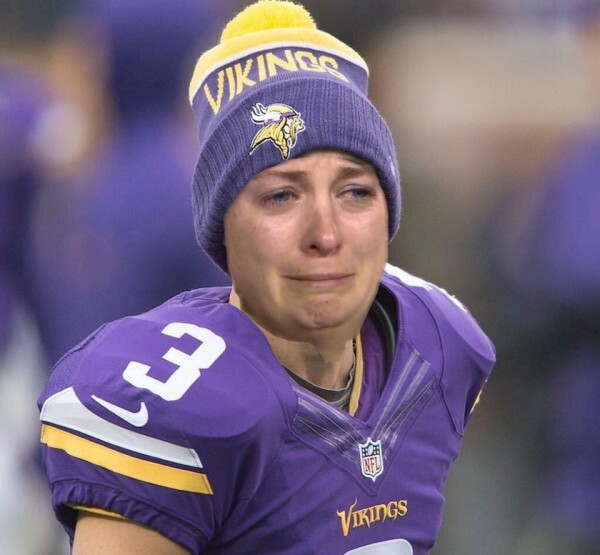 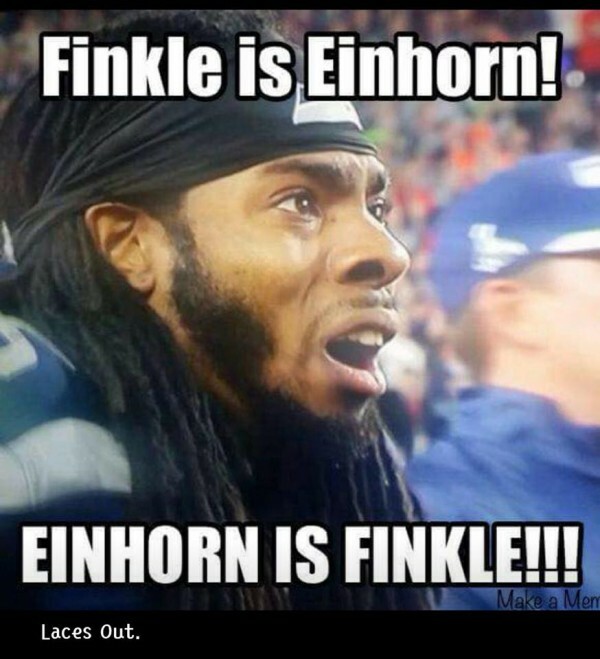 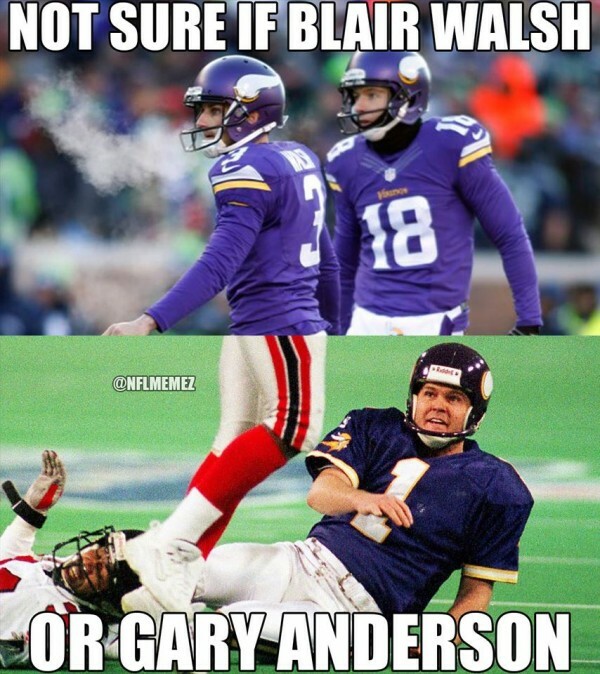 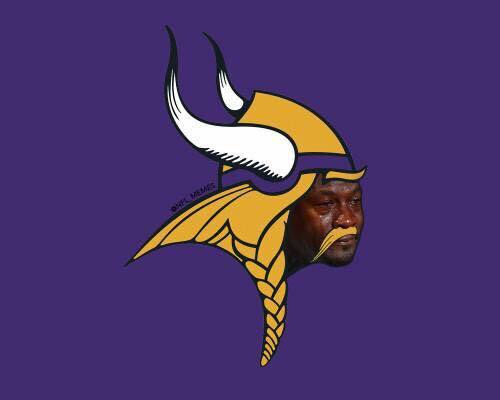 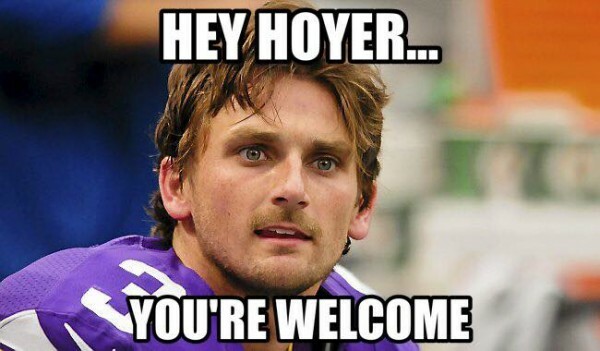 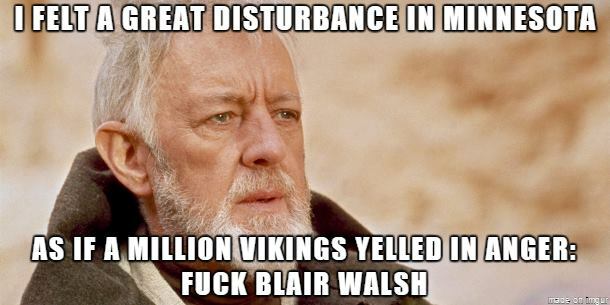 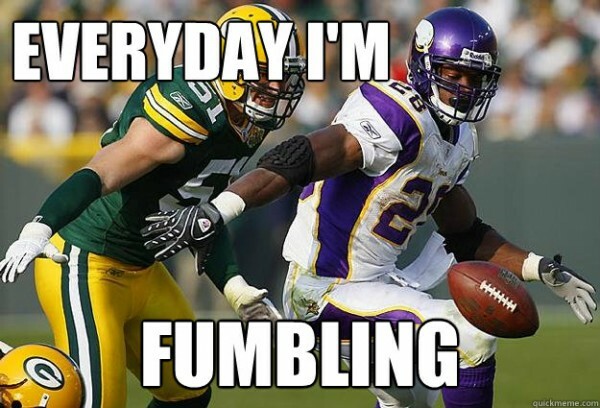 And so the Minnesota Vikings manage to add another painful piece to their tragic playoff history, with meme makers obviously focusing on Blair Walsh missing the easy field goal at the end, Russell Wilson and the Seattle Seahawks being lucky, a lot of Ray Finkle and Ace Ventura mentions while Adrian Peterson, “hero” of the crucial fumble, gets some jokes directed at him as well. 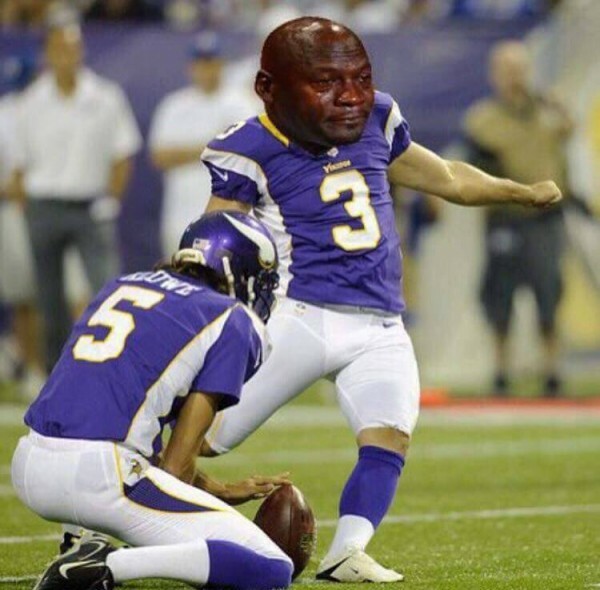 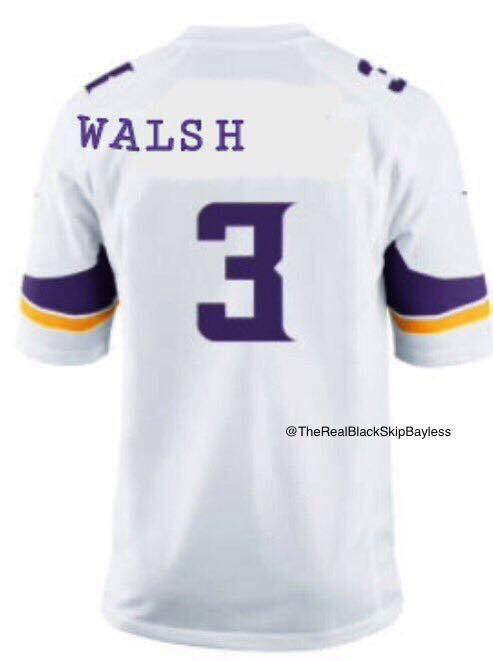 There are few words fit to describe how badly Walsh and Jeff Locke, holding the kick for him, screwed up. 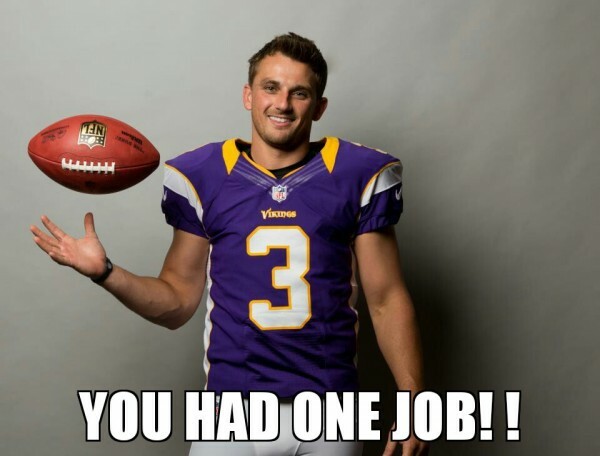 For the second time in the game, the laces were out, and on the most crucial of kicks, with hardly any time left on the clock and Walsh about to hit a 27-yard field goal attempt, it mattered, with the ball going wide left, and the Vikings fans looking at disbelief , be it in the freezer known as their stadium or at home. 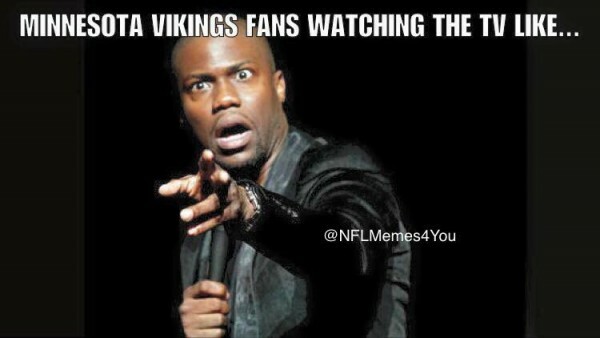 The Seahawks? 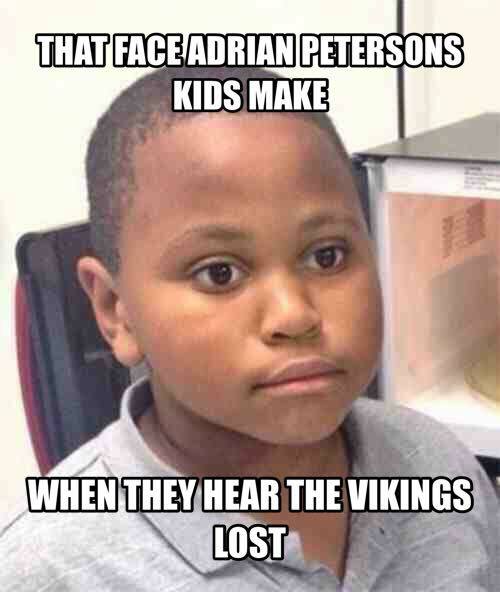 They couldn’t believe they got away with that. 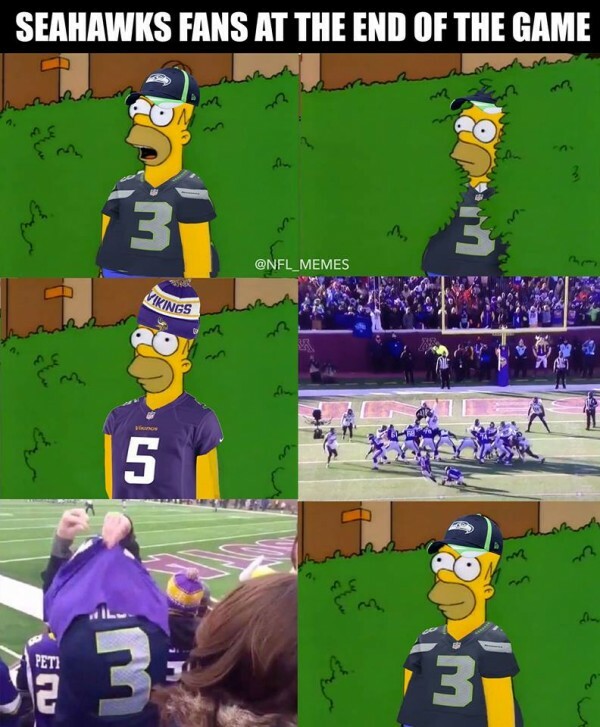 Russell Wilson managed to survive a poor offensive line and at one moment, what looked like a sack and a turnover. 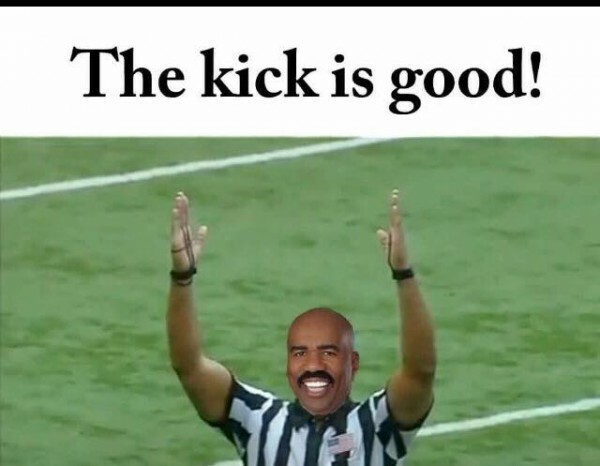 Instead of a huge loss, he made the play of the game by finding Tyler Lockett wide open, resulting in the touchdown at the end of that drive. 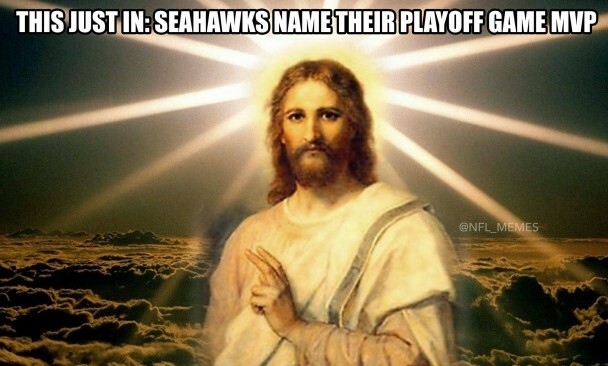 Someone is watching over the Seahawks, unless it’s on the goalline at the Super Bowl I guess. 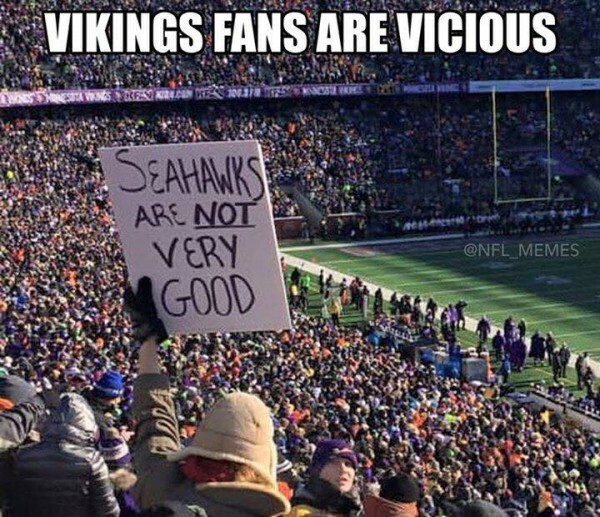 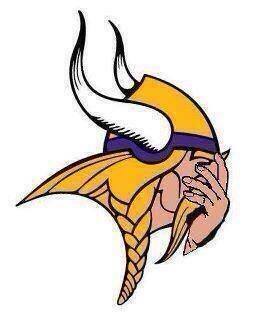 And the Vikings? 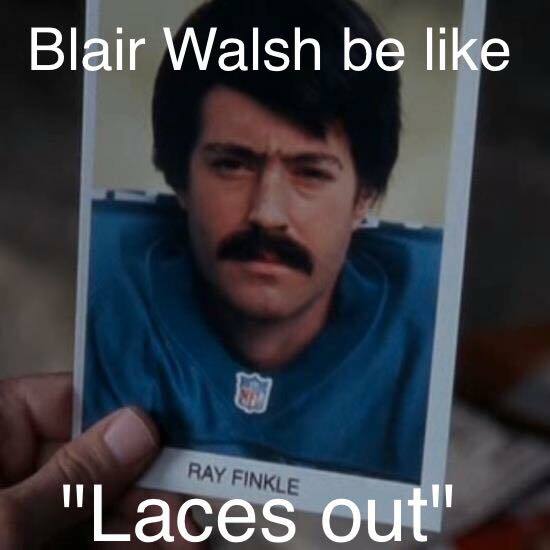 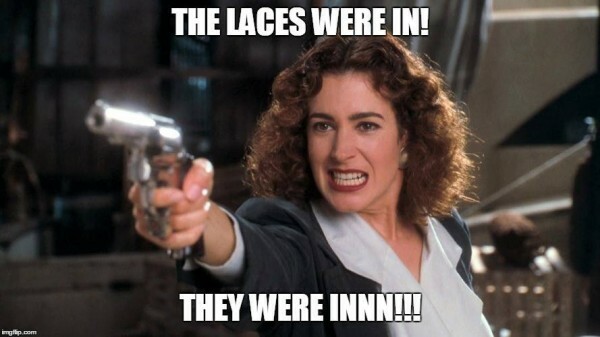 Well, be it Ray Finkle they remember or Gary Anderson from close to 20 years ago, it’s a sad, painful way to end a very good season. 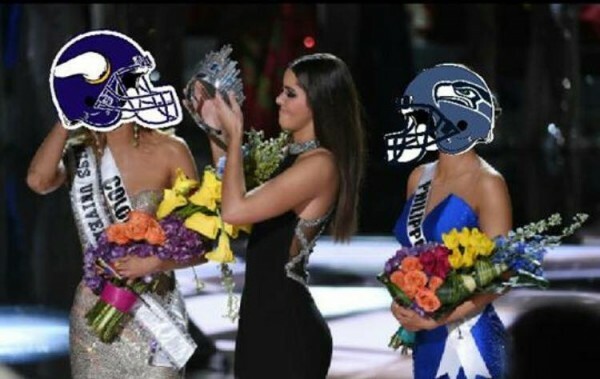 But it set up the playoff game everyone wanted to happen: Panthers facing the Seattle Seahawks.